Activity Lab	131 N. Walnut St. 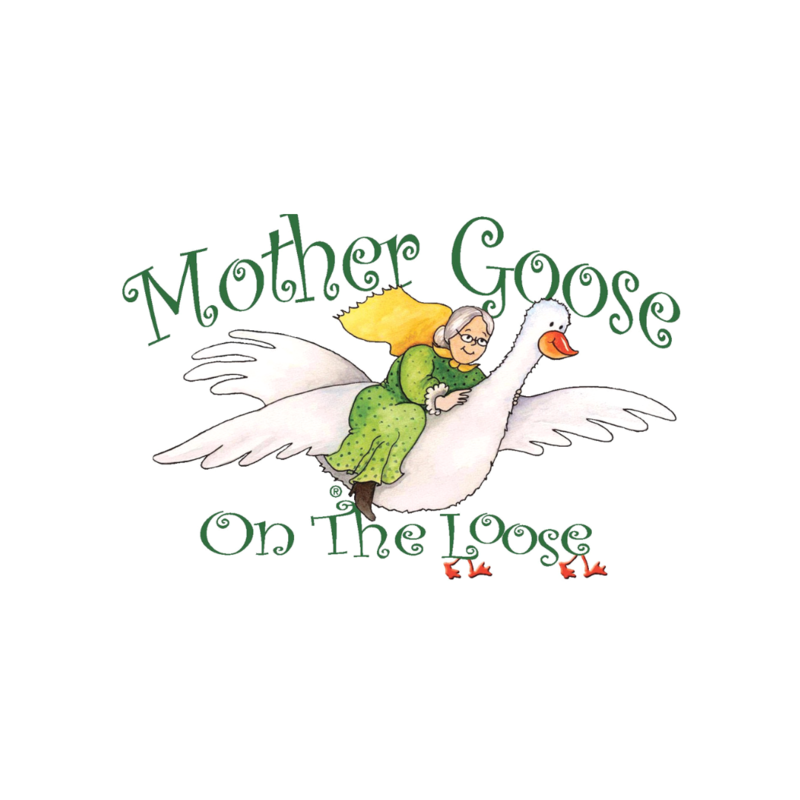 This program is for children under the age of three with a parent or caregiver in a one-to-one ratio. Older children and families are also welcome. 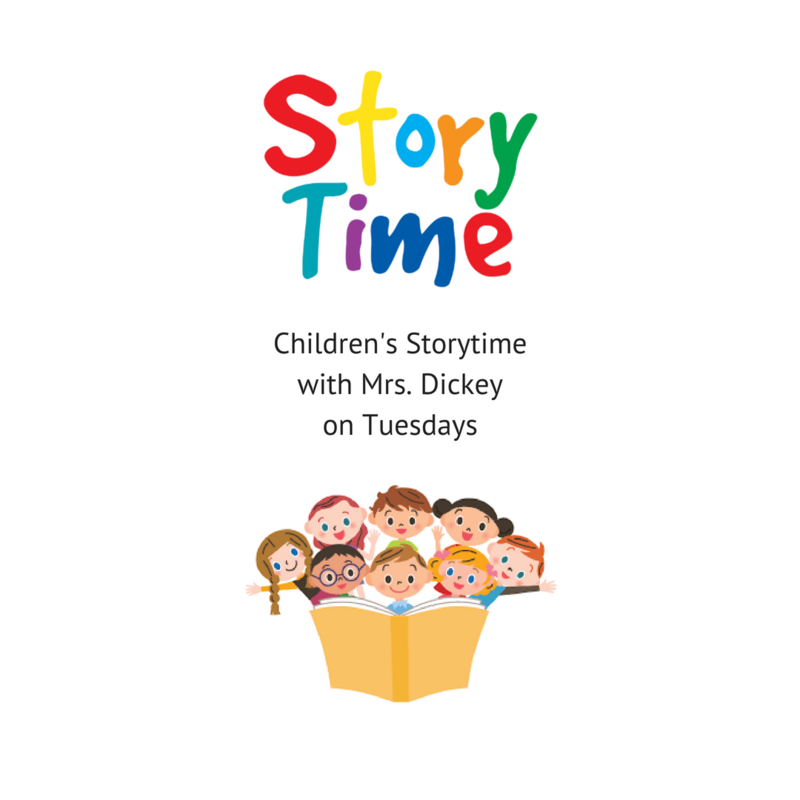 Join us at the library for weekly 35 minute sessions of books, songs, rhymes, and activities for children and their caregivers. Join us for Make It Monday as we make Spring Windchimes! Ages Pre-K - 2nd grade. Registration is required. Introducing young students to the technique of Straw Bale Gardening. With Sandra Dickey, Denean Williams, and Sr. Charity. Ages: Kindergarten - 2nd Grade. Read to a therapy dog at the library! Meet Jill and her Golden Retriever, Belle! Your child can read for 15 minutes to Belle. You can bring a book or choose one from our basket. Registration is required. Please register for your time slot below. 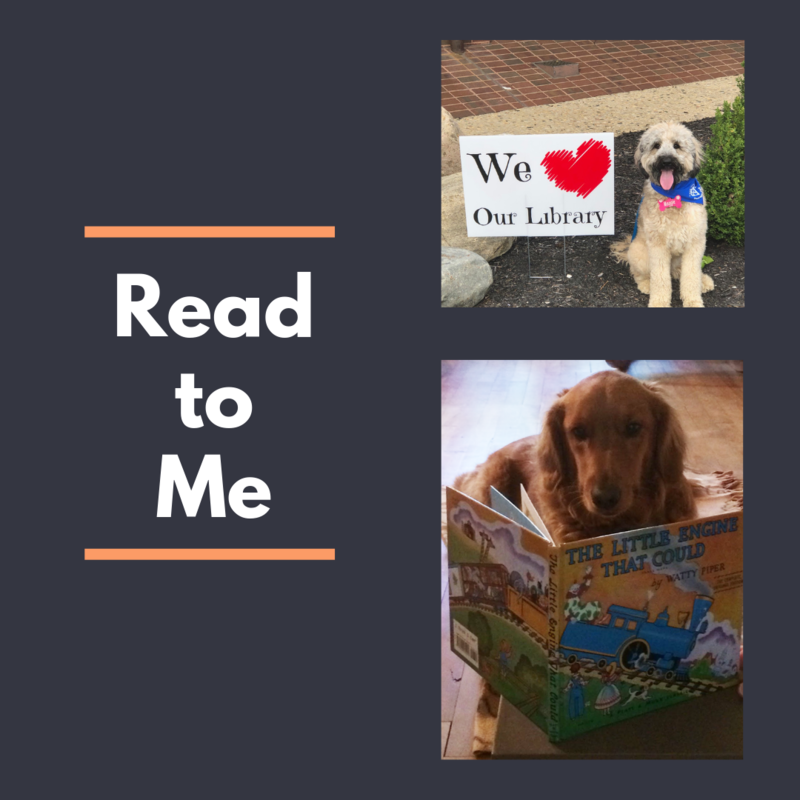 Read to a therapy dog at the library! Meet Lori and her Boarder/Poodle, Maggie! Your child can read for 15 minutes to Maggie. You can bring a book or choose one from our basket. Registration is required. Please register for your time slot below.